Sometimes two alpha males are way better than none! 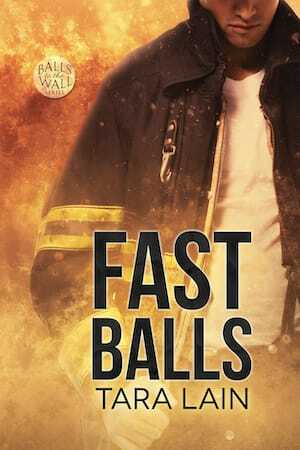 A “pumped up” version of the Volley Balls story, twice as long as the original! 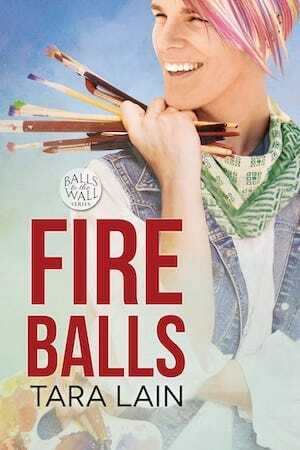 Volley Balls is a quick, but highly addictive and super steamy read that I greatly recommend you get. Then, y’know, get all the others in the series as well. 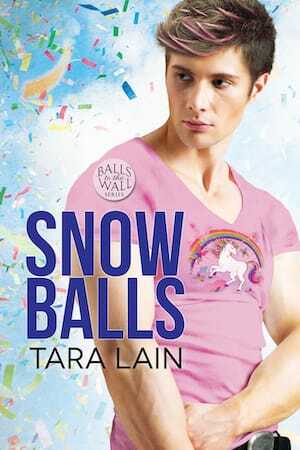 *waggles eyebrows* Tara is brilliant author, and tho everything happens pretty quickly, Volley Balls is fantastic. I am practically chomping at the bit and salivating to get my hands on the next installation in the series. Volley Balls stayed true to its title in more than one interpretation. It is a sweet short story of secrets, and discovery with a bit of danger. The very spicy scenes in this contemporary m/m romance are balanced by the poignant descriptions of the difficulties faced by those whose sexual orientations are different from those around them. The importance of tolerance and the reminder that bullying manifests in many ways is alluded to without being didactic and I loved Gareth’s mom and her reactions.